The set up in this book ensures that we really, really dislike the Armstrong brothers – really effectively! 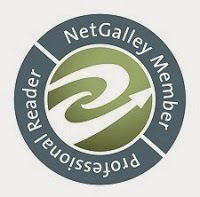 It takes a lot to get back from that start, but slowly the reader is reeled into the story, and as with all readers, there is hope of a positive outcome. Overall I think that is successful, although it took a lot for me to turn my feelings around. It certainly wasn't as quick to engage me as the Anderson brother series. I enjoyed the setting, and the hobby which Cooper turns into a success – always helpful that he had a huge trust fund to start it off! That he succumbed, eventually, to the charms of a woman, much as his father hoped, is fun to watch. The six-year gap, which gives Cooper time to grow up is absolutely essential, as those first scenes are difficult to forget. Stormy brings out his good side, once she gets over his lack of recognition, and the interplay is fun and the chemistry real. Once Uncle Sherman, and his matching making friend get involved, then we are on familiar territory. Sweet, with a redemptive happily ever after, and easy reading. Curious to see how the other brothers meet their match! 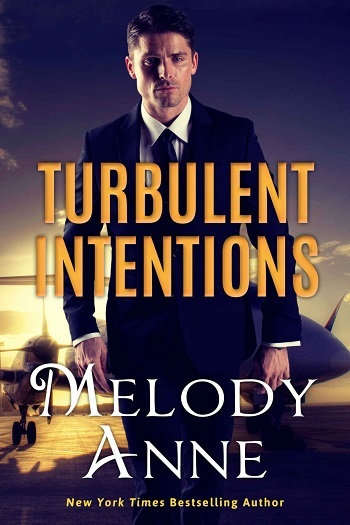 Reviewers on the Wicked Reads Review Team were provided a free copy of Turbulent Intentions (Billionaire Aviators #1) by Melody Anne to read and review.